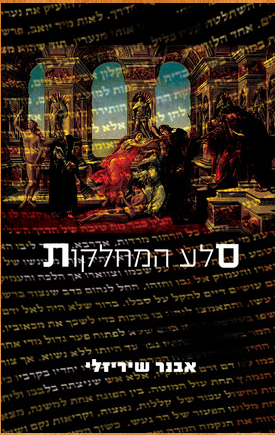 The novel Sela Hamahlekot (Departments Rock) relates to the period of King David and utilizes the events recorded in the Bible. However, the author presents various points of views for those Biblical recorded stories while making sure they are in line with the spirit of the Bible. The main character is Yoav Ben Tzruya who was the top commander of Israel’s army, and nephew of King David. Unlike the Bible, which portrays him to be under the complete control of the king, the novel shows him as a military leader, charismatic, strong and one who adopts independent policies that are not subject to the king, but a partner to the royalty. This special situation, aside of the empathy between these two men, has created serious tensions between both of them. Usually, through one way or another, they have overcome them. According to signs and hints taken from the Bible, the novel presents Yoav,not only as a brilliant commander, but also an excellent administrative, intellectual, analyst and sharp minded man. According to his special cods of thinking, he learns and assesses events and actions, giving them surprising and amazing solutions, topical and philosophical. The novel unfolds via circles, each of them revolves around an idea, such as: power and rule, state and religion, human relationship, hero and heroism, the feminine power, and others. The ideas are universal and fit any human society, no matter which place or period. All these circles are combined among themselves, and all together are advancing through the story-line and drive the reader to an awe inspiring end. While reading the book, the reader may feel the country’s landscapes and smells, and get the feeling as if they were actually there. The reader may experience the acts portrays as if they are taking part in them rather than feeling as an outsider. The novel presents a complete image of the characters that play a role in the stories. It includes a deep analysis of their goals, motives, and sensations. However, because these character traits are common, the readers may find themselves identifying one of the characters with people in their own neighborhood, or even in their own mind. 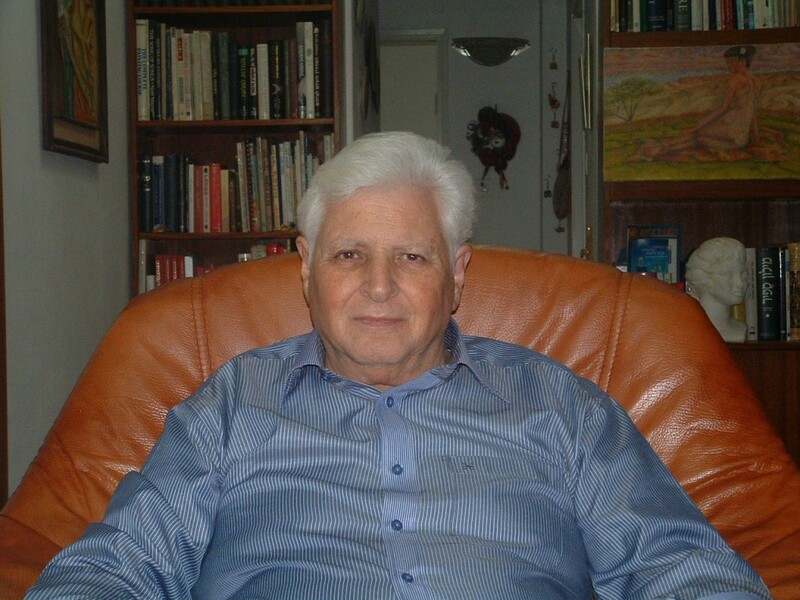 The author, Shirizly Avner has an academic education in the social sciences. For quite some time, he was employed as an organizational and information systems manager. However, he was always involved with the arts such as: painting, sculpting and writing. “Sela Hamahkekot” (Departments Rock) is his first published novel. The work embodies the enormous empathy with which the author refers to the Bible. While writing the book, the author used all his artistic skills and turned them into words, making this book a delightful magnificent masterpiece.